Start selling on your WordPress-powered site in minutes with FastSpring's full-service ecommerce platform. How to achieve growth and scale in a global landscape. Best practices for building a successful ecommerce store. Strategies for simplifying the back office operations. 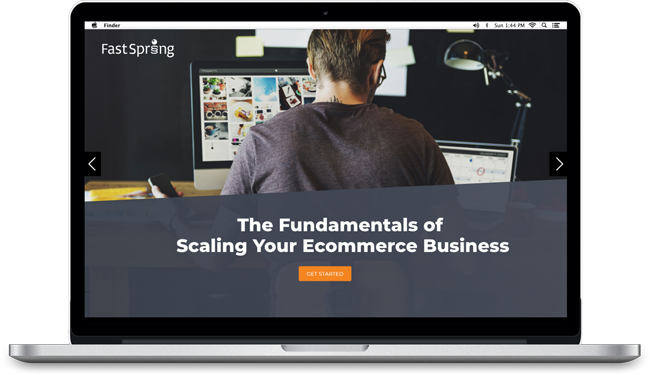 Unlock "The Fundamentals of Scaling Your Ecommerce Business"